24 Hour Monitored CCTV and Mobile Response covering the UK. If your business requires a 24 hour monitored CCTV control service… SFM UK Ltd offers customers a monitored CCTV service that gives complete peace of mind. We all know that there’s nothing better than feeling safe and secure in your own home. But what about feeling safe and secure within your business? With SFM’s dedicated 24 hour monitored CCTV control room, our alarm service will inform you, and your chosen contacts, colleagues or even family members, when the alarm in your business or home is triggered. Our comprehensive monitoring platform collects data from your alarm system. As this data is collected, it passes on real-time information. Such as; notification on the alarms settings and the time and date of any activations. Our 24 hour monitored control room also offers CCTV camera monitoring as a service which allows you to monitor and control cameras within your home or business. 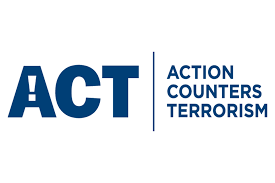 This service allows customers to be alerted to events that occur within their business or domestic property, as well as ensuring peace of mind to static security guards patrolling the area. Using smoke detectors connected to your burglar alarm system, the monitoring service will provide early warning of smoke build up in your business or domestic property. When the alarm detects smoke, it triggers your alarm system, contacting emergency services and key holders. home or business with 24 hour monitored CCTV service. 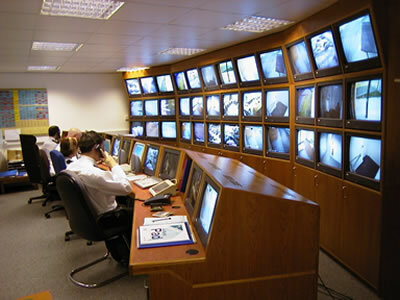 Rest assured and confident in the safety of your home or business, with our 24 hour monitored CCTV control room. Always under the care of dedicated security experts! Not sure what your business needs? Not a problem! Because at SFM, we pride ourselves on working closely with our customers… Helping them achieve the best security and facilities management solutions to suit their business needs. Call us today on 0800 8100946, and speak to one of our specialists.